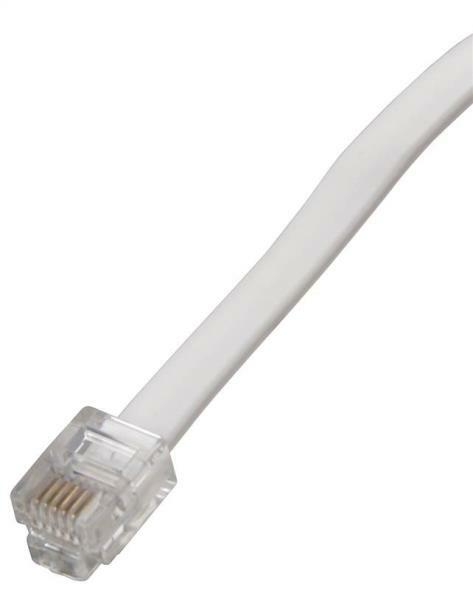 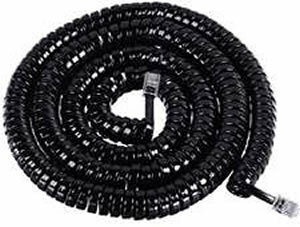 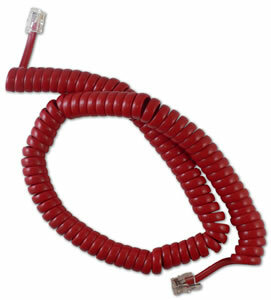 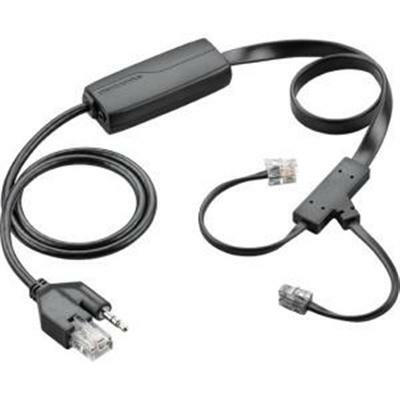 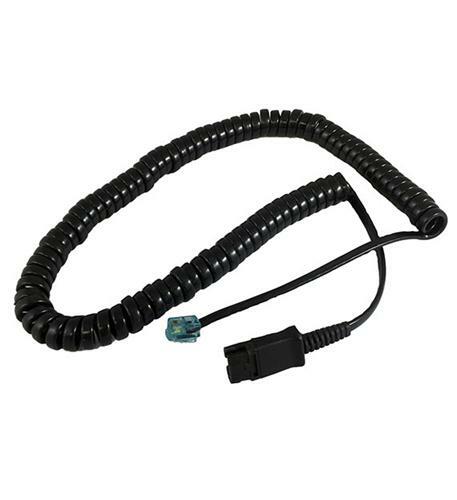 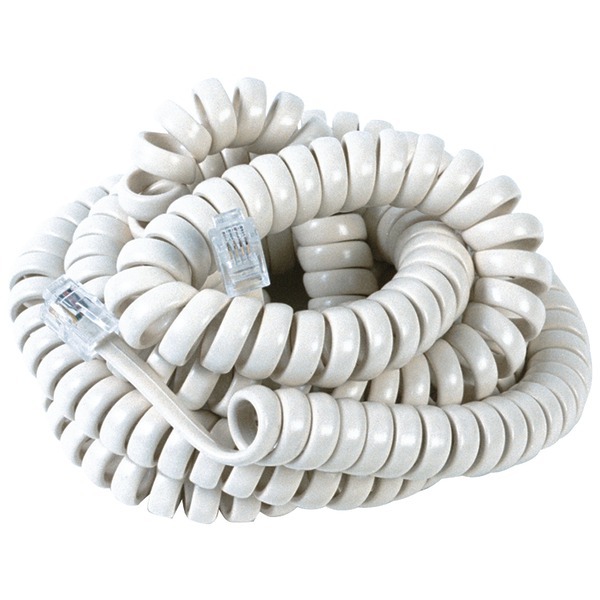 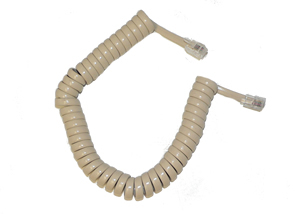 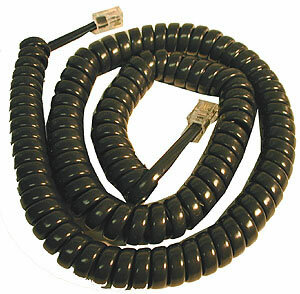 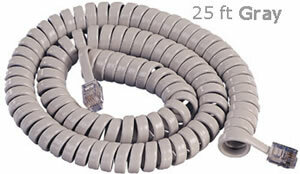 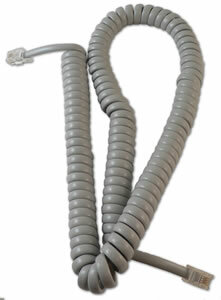 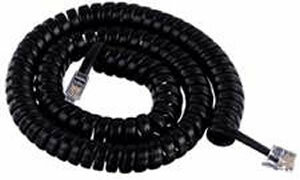 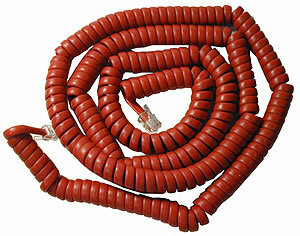 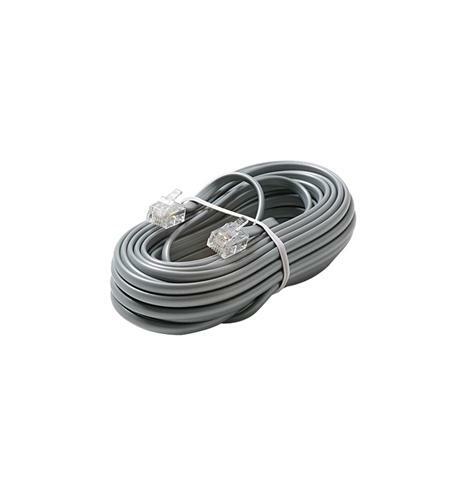 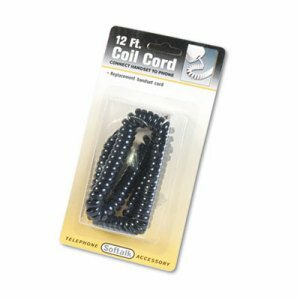 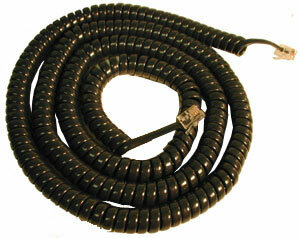 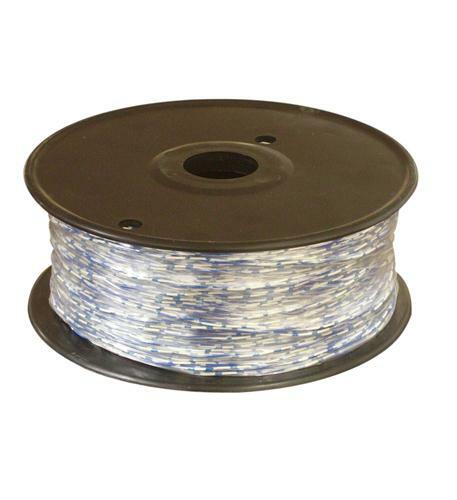 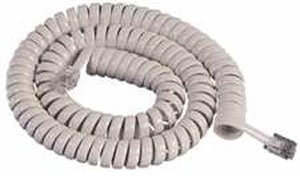 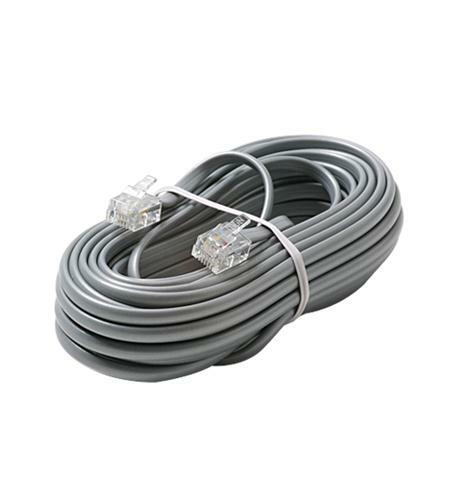 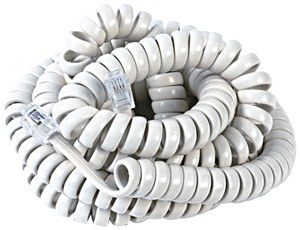 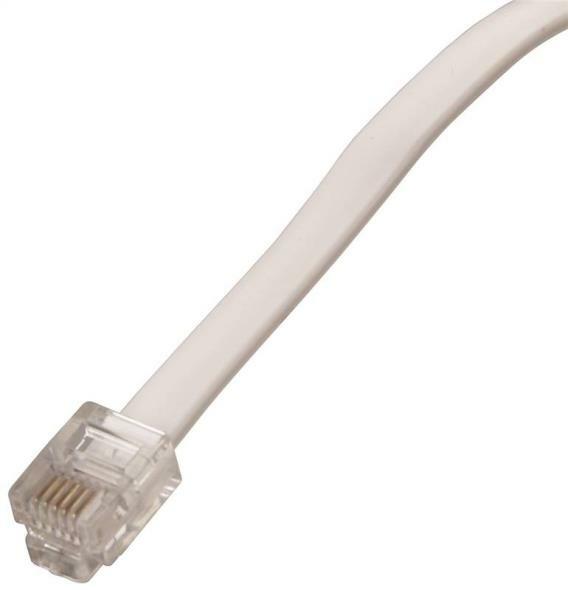 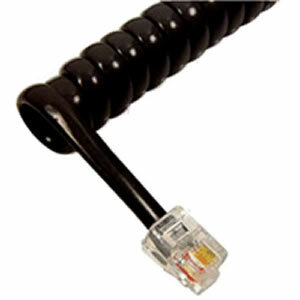 Cord Coupler - An economical Telephone cord Coupler. 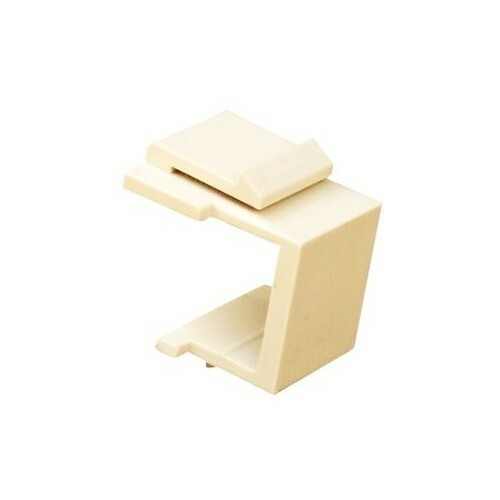 Blank Modular Inserts Lt. Almond - Blank Modular Inserts to finish of repair work. 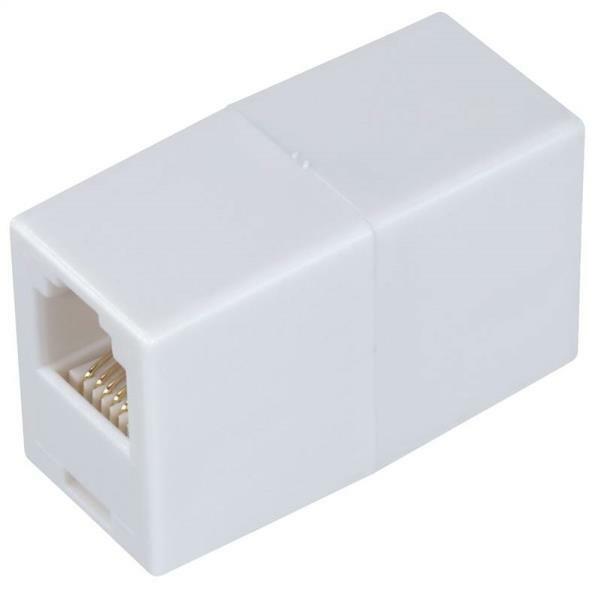 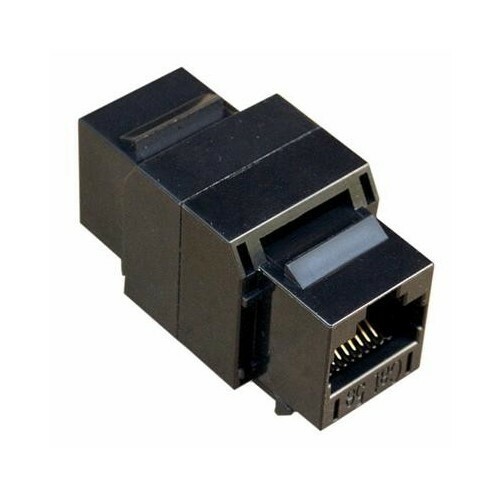 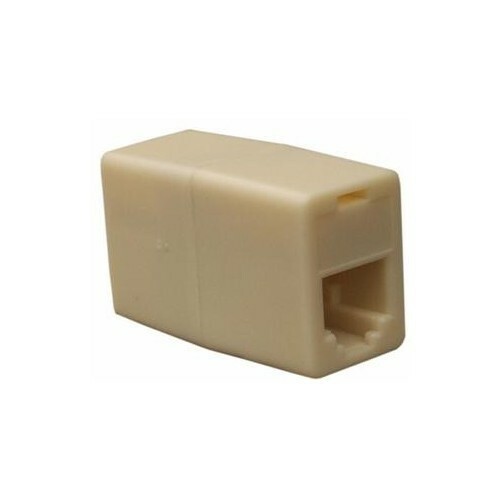 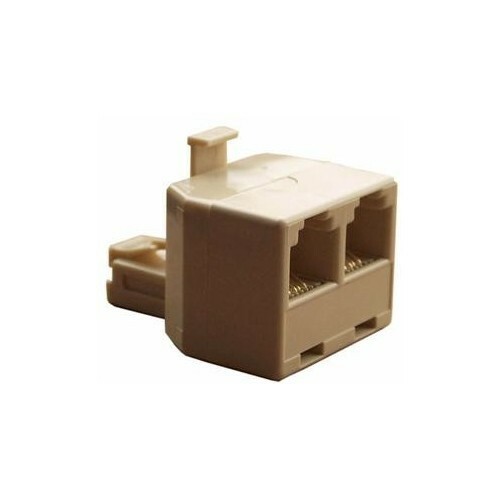 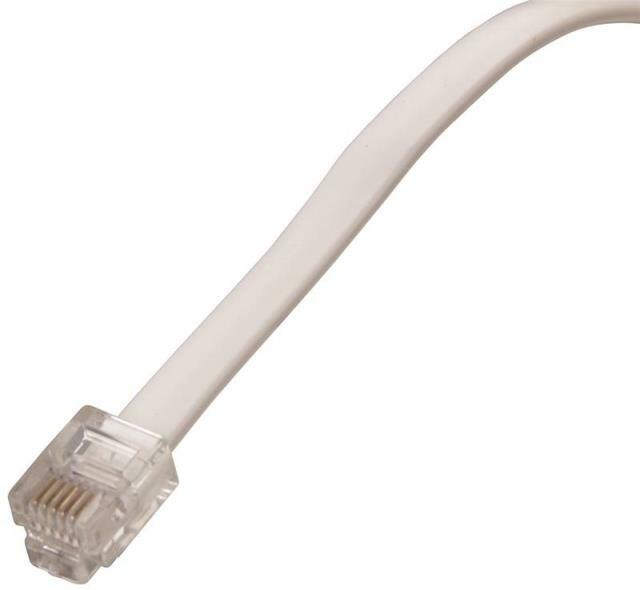 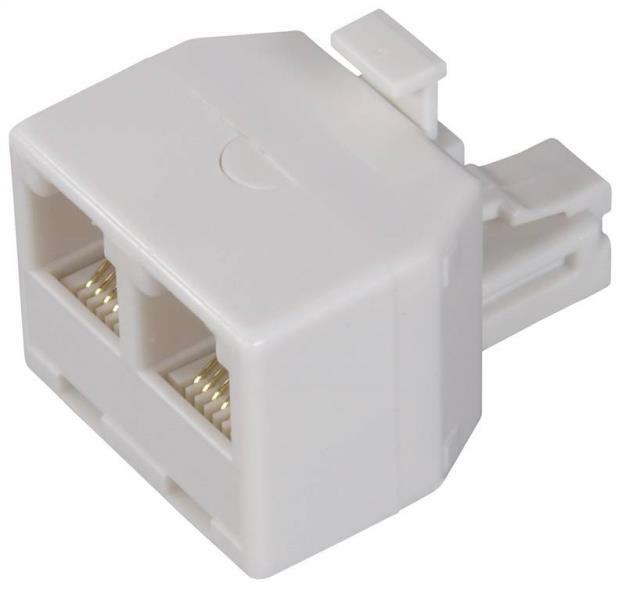 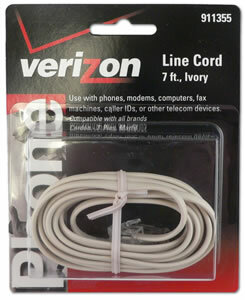 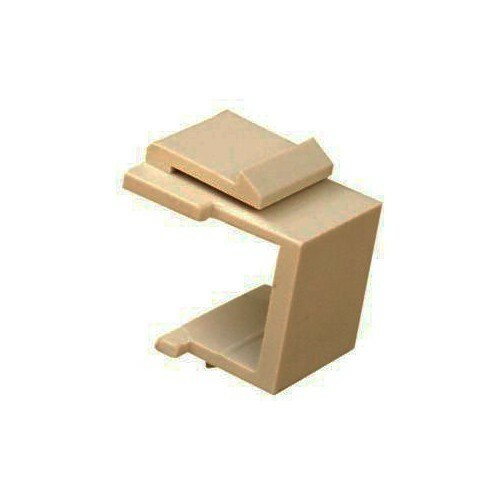 1 to 2 Line Splitter - A handy Phone Splitter Jack in durable plastic. 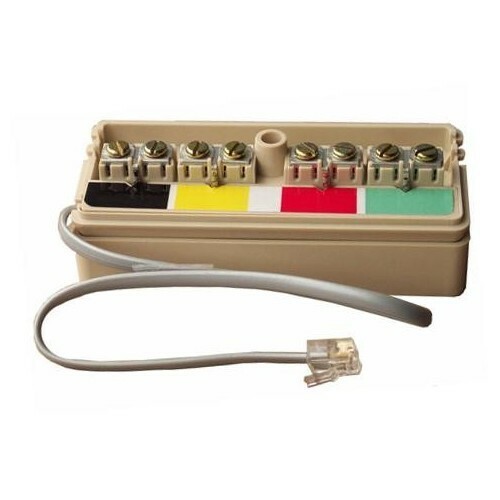 Phone Junction Box - This 2 line 4 Conductor Telephone Junction Box, with Mounting Block, is used for phone lines entering your home.